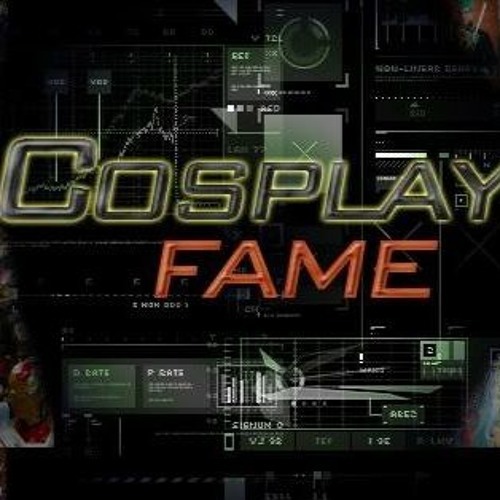 Download Nerdtalk With Cosplayfame #4: Do you need a cellphone in the zombie apocalypse? Users who like Nerdtalk With Cosplayfame #4: Do you need a cellphone in the zombie apocalypse? Users who reposted Nerdtalk With Cosplayfame #4: Do you need a cellphone in the zombie apocalypse? Playlists containing Nerdtalk With Cosplayfame #4: Do you need a cellphone in the zombie apocalypse? More tracks like Nerdtalk With Cosplayfame #4: Do you need a cellphone in the zombie apocalypse?